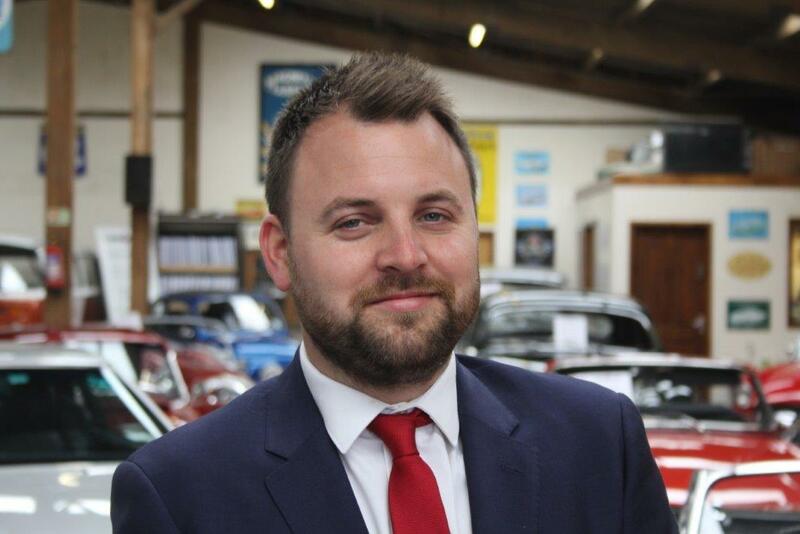 James is CEO of two local Company’s, Classic & Sportscar Ltd and Malton Coachworks. Having achieved a BA (Hons) degree in Business Management, James was running C&SC at 24 years of age and has lead a growth strategy that has seen sales of over £30M worldwide in the past six years and a new company start up in Malton Coachworks in 2014 who now employ 25 staff over three departments. James is dedicated to growing Ryedale & District Mencap to improve the range and scope of services it provides whilst safeguarding its long-term future and raising local awareness. As a local businessman, he feels his, energy, skills and enthusiasm are ideally suited to strengthening the foundations of this well-established charity. James’s elder sister, Victoria, has the most common type of Down’s syndrome – Trisomy 21. James believes Ryedale and District Mencap is a vital part of its service users’ life and health. Whether it be a Zumba class or Disco night, these activities play an important role in improving the wellbeing of its users and has experienced it first hand through Victoria.